Do you have Calgary commercial appliances woes? Why compromise the fate of your business? 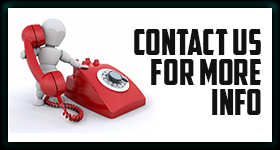 Get in touch with our team and let our pros handle problems. We are always ready to help local entrepreneurs with appliance problems. As qualified commercial appliance service technicians, we can fix any unit available on the market. Whether electric or gas, the quality of our work is beyond compare. Every service van at Appliance Repair Calgary is well-equipped for proper work every single time. Trust us to fix your appliances in Calgary, Alberta, in a jiffy. Irrespective of the brand and type, we have the qualifications to service any appliance. 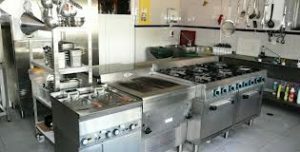 To complete the job in one visit and ensure each unit works at its peak efficiency, we also carry the best quality commercial appliance repair parts with us. Need refrigerator or oven repair? Our priority is to diagnose problems. So our techs troubleshoot and can replace any component, which causes trouble. We work with reliable equipment to ensure our inspections and repair are both done with accuracy. We are appliance expert team near you that will take care of problems and needs. Give us a call if you want to install or service your commercial appliances in Calgary! We will do any job in a jiffy.